Expats in Bahrain have plenty of reasons to smile, considering the wide availability of dentists and dental facilities in the country that come with an international first-class reputation. Expats in Bahrain will be glad to know that when it comes to dentists, their services aren’t limited. 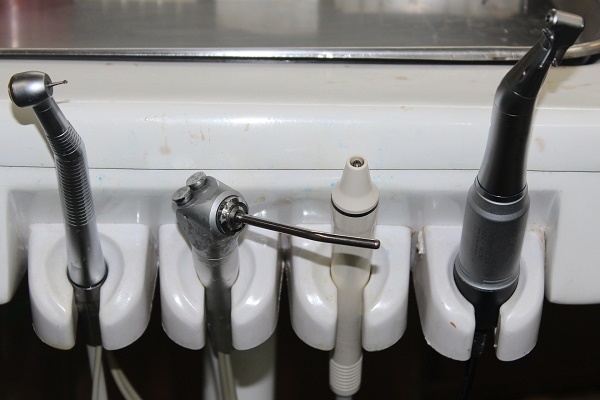 The country offers a number of dentalpractitioners specializing in all types of dental services including restorative dentistry, endodontics, orthodontics, maxillo-facial surgery, implantology, periodontics and even dental prosthetics. Recently, dental spas have also become popular for the more pleasant and relaxing environment they offer patients. It is common practice for dentists and orthodontists in Bahrain to advertise their services, thus making it easier for expats to locate them. One may just check online, the yellow pages and expat and tourist resources for information. The Gulf Dental Specialty Hospital is the biggest and most trusted facility where one can find a long line of dental practitioners. Upon choosing, it is important to check whether or not one's private health insuranceis going to be recognized. If it is, the dentist will usually ask the patient to supply some information through a form. Cost of treatment is generally affordable but prices may vary from dentist to dentist. Still, the difference will not be much because of the competition. For costly advanced procedures, a patient usually signs an agreement with the dentist where he promises to pay the cost in installments under mutually agreeable terms. Expats who have international health insurance may again have to check with the dentist to know whether or not coverage is possible. Indeed, expats in Bahrain have a lot to smile about.